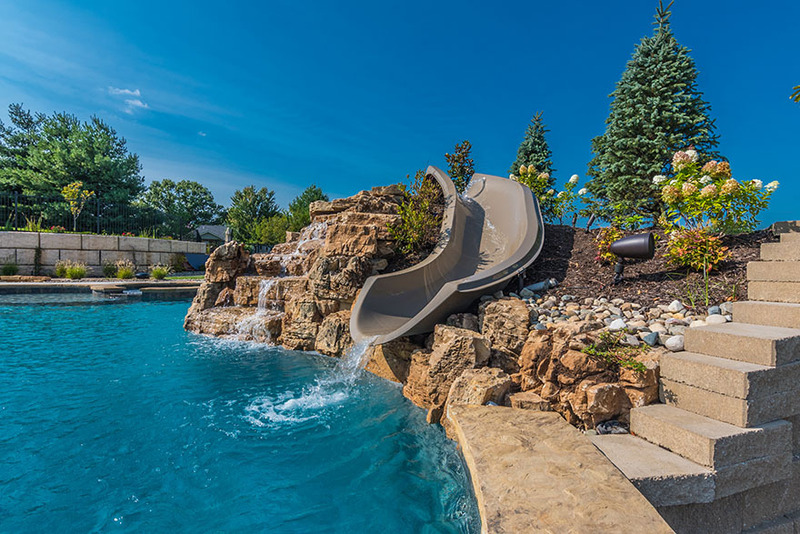 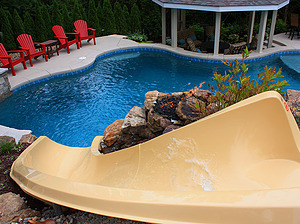 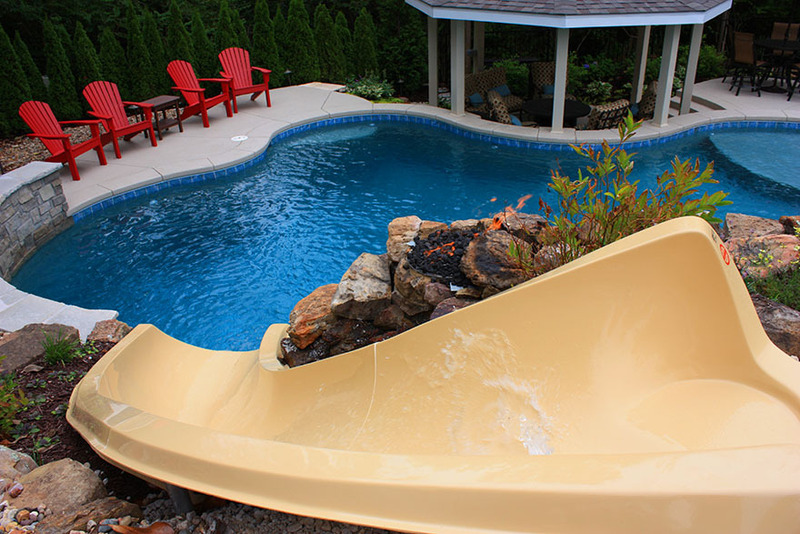 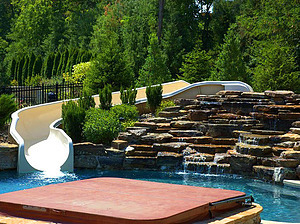 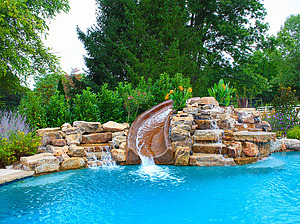 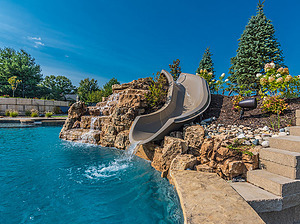 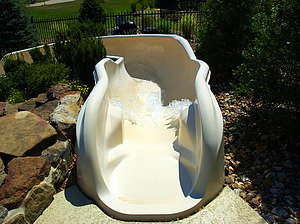 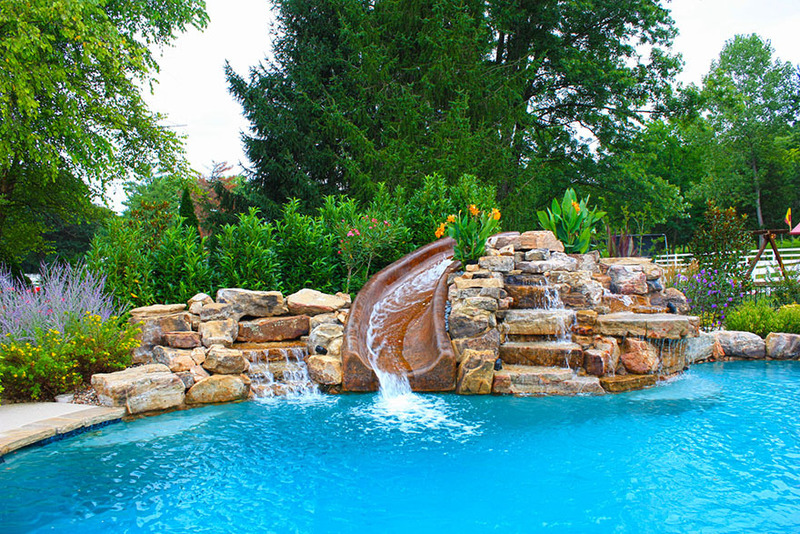 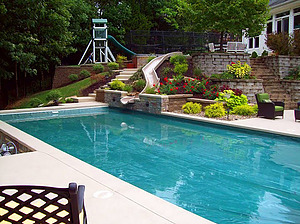 Water slides can be a fun experience for children and adults. 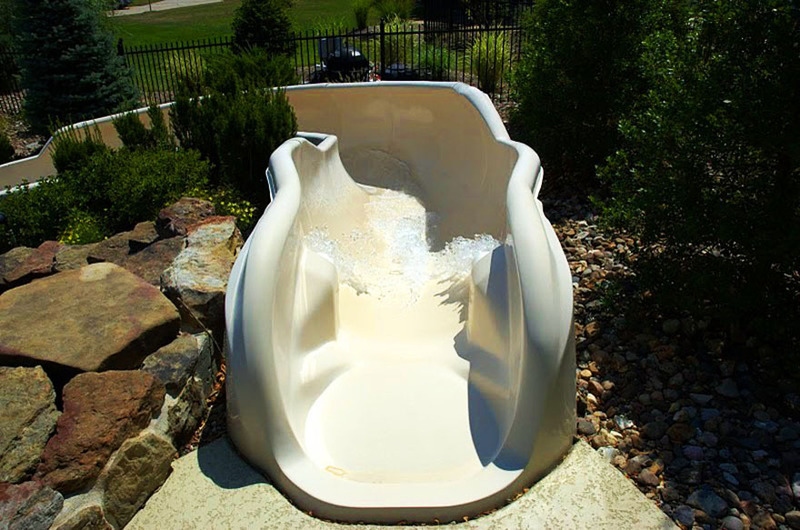 We offer a wide range of slides. 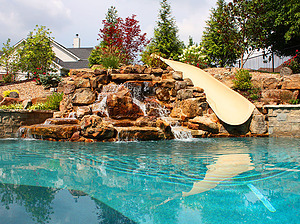 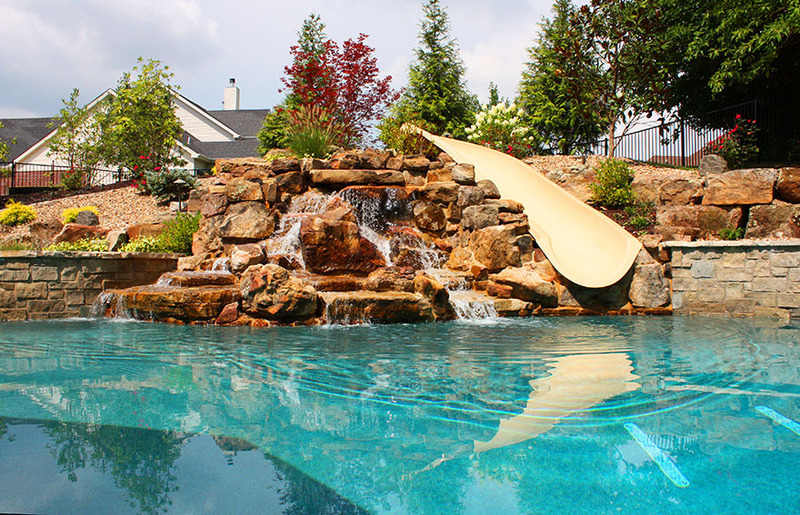 Everything from pre-manufactured slides, to custom fiberglass and custom concrete slides.